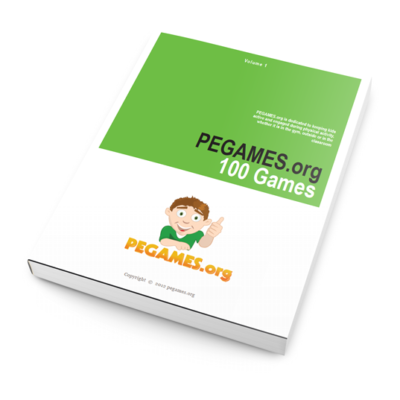 PEGAMES.ORG has done it again with PEGAMES.ORG: Volume 3! 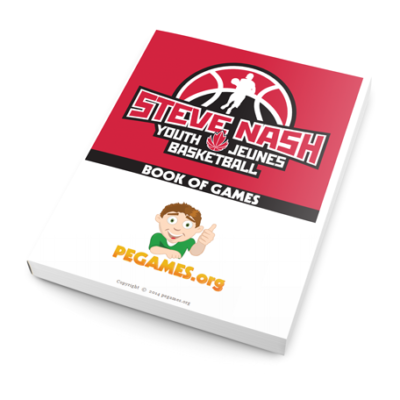 With 50 brand new warm-up and full-length games, this newest book (if you have our first 2 volumes), would add 50 games to your already stellar arsenal of 200 incredible PE games! With games like Noodle Hockey, Colour Code and Kaboom! 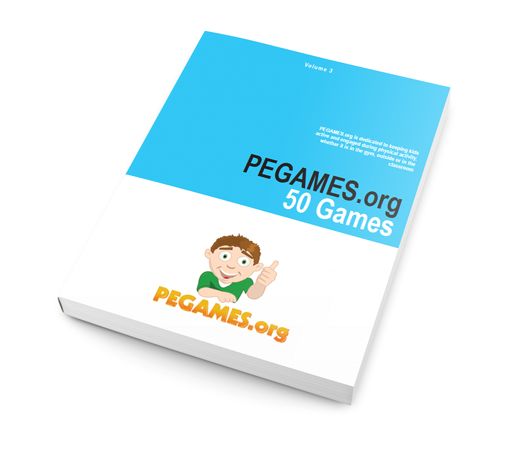 Ball, your kids will be begging you for more PEGAMES.ORG! Keeping the most kids active for the most amount of time possible has never been so much fun!